This beautiful quote is perfect for a master bedroom. 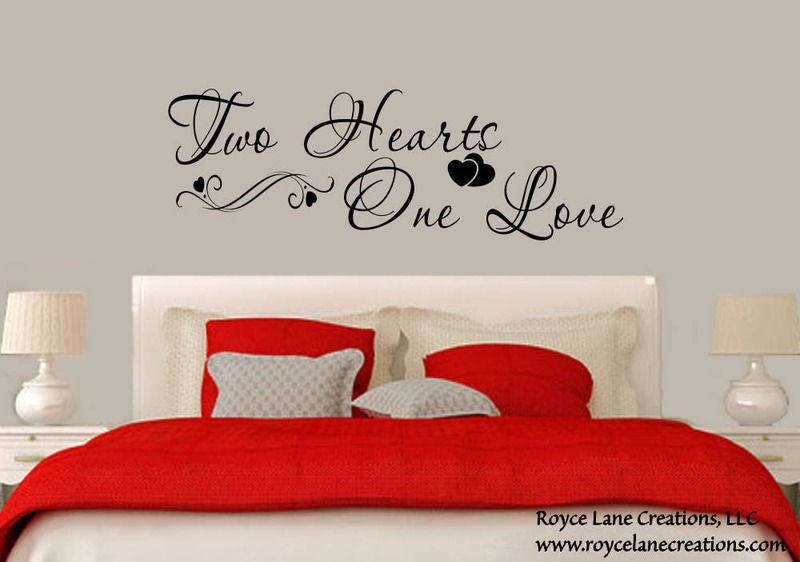 The decal is made with hearts and wispy elements incorporated into the design. The look is very romantic. It would make a perfect anniversary present! This decal is available in several sizes and any of our colors shown in the 3rd photo. 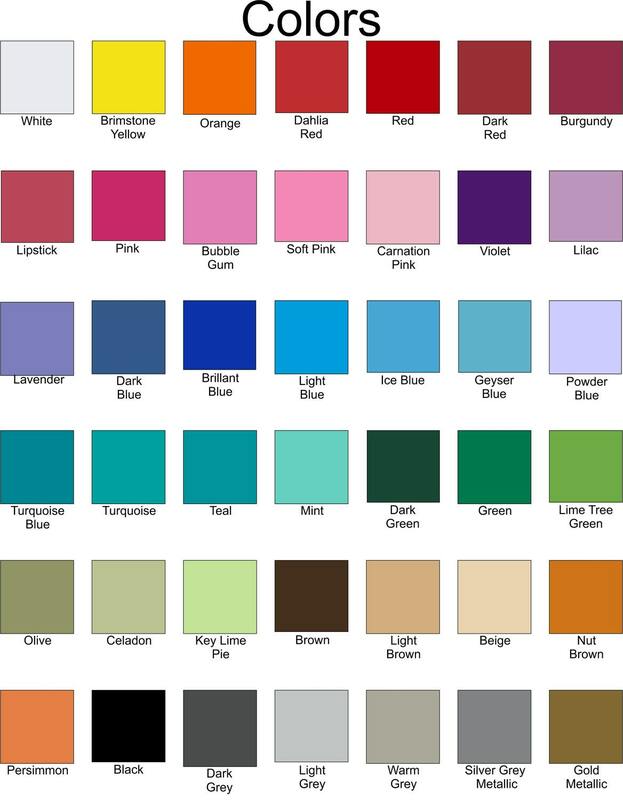 Scroll through the listing photos to see our color chart and other views. There are multiple photos with each listing. Please look through them all for additional information. The size recommendations for use above queen size beds is decals measuring 60" wide and wider if you want the decal to span the entire width of the bed. The size shown in this photo is 66x22.